These Canvas shoes are for the cool kids - the perfect shoe for your little ones' casual wardrobe! With low laces, and an awesome Paw Patrol print on the side, these shoes are made for comfort and durability, so your children can play freely...until they grow out of them! 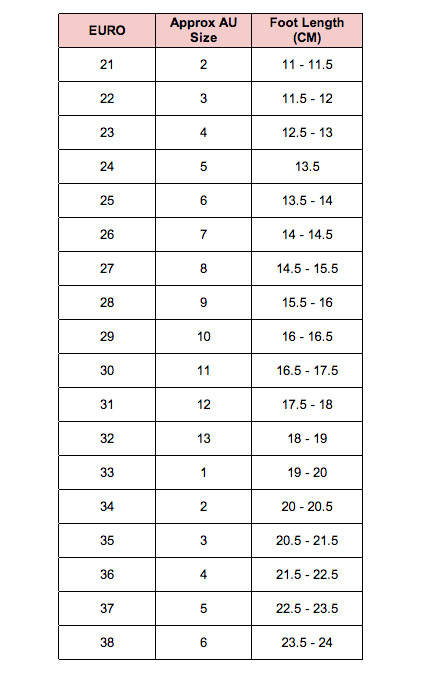 Available in kids’ EU sizing - see size chart for correct fit!